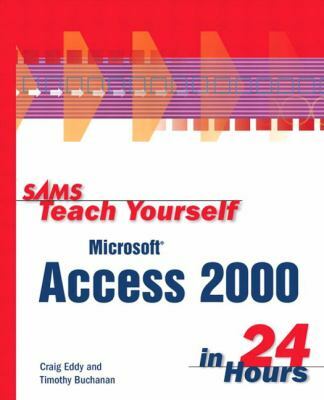 Aimed at the user of the new Access 2000, this title discusses the main features, without going on to discuss more advanced features. Readers will be able to create simple databases, and the main issues regarding data management are covered. What Is a Relational Database, Anyway?